It belonged to my uncle. May have been 1930s vintage. It's probably a Stinson Junior. Built in the late 1920s and early 1930s. Not the answer you're looking for? Browse other questions tagged aviation-history aircraft-identification or ask your own question. Can anyone identify this pusher biplane? Can anyone help me identify the plane in this photograph? Can you identify this plane from 1920 and prior vintage? Can anyone identify what/where this photo is of? 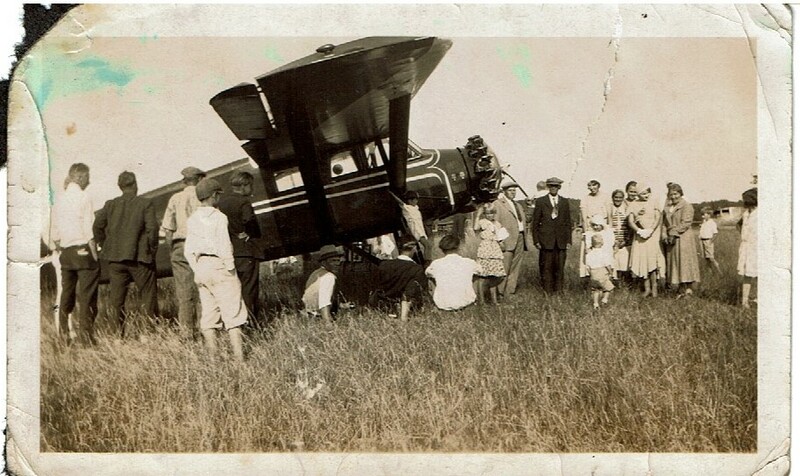 What kind of planes are on this old photo?